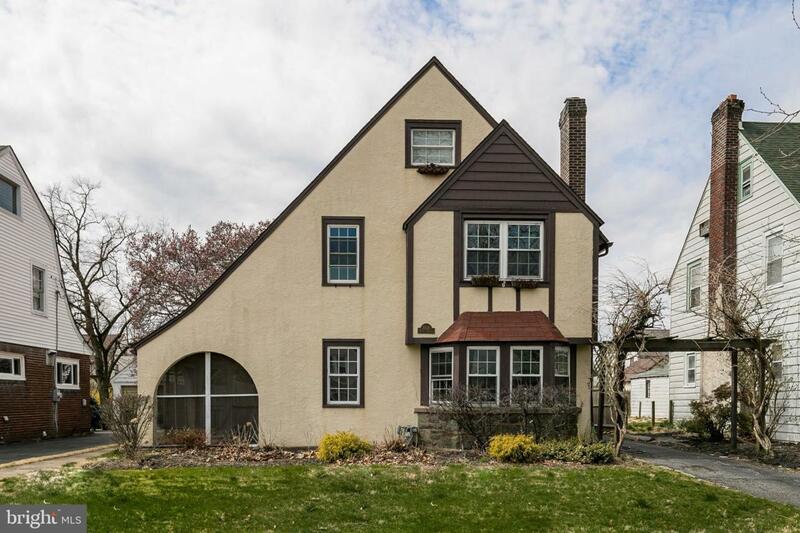 This charming Tudor style home is move-in ready in an ultra convenient location! Featuring 4 bedrooms, 1 full and 1 half bathrooms, and over 2,200 square feet of great living space. The foyer is flanked by a large dining room and spacious living room, which features a beautiful stone fireplace, large bay window, and French doors that lead to a cozy 3 season porch. 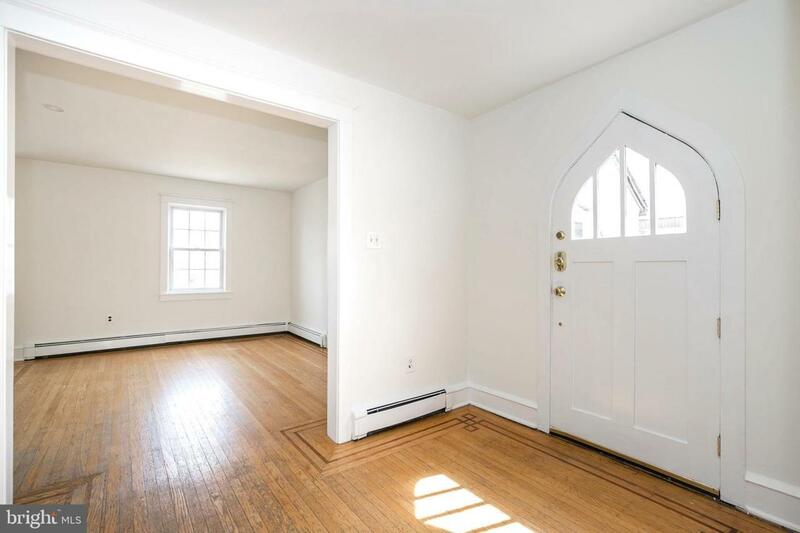 You will immediately notice the character of this wonderful home with its gleaming hardwood floors that flow throughout most of the main level. The formal dining room also features French doors that lead to the large level backyard and porch. Through the dining room you will enter the eat-in kitchen, which includes stainless steel appliances, a subway tile backsplash, Corian counter tops, ceramic floors, lots of cabinets for storage and a quaint breakfast nook. A mud room complete with additional storage, and a conveniently located powder room completes this floor. The second floor includes a master bedroom, 2 size-able bedrooms, and a full hall bathroom. 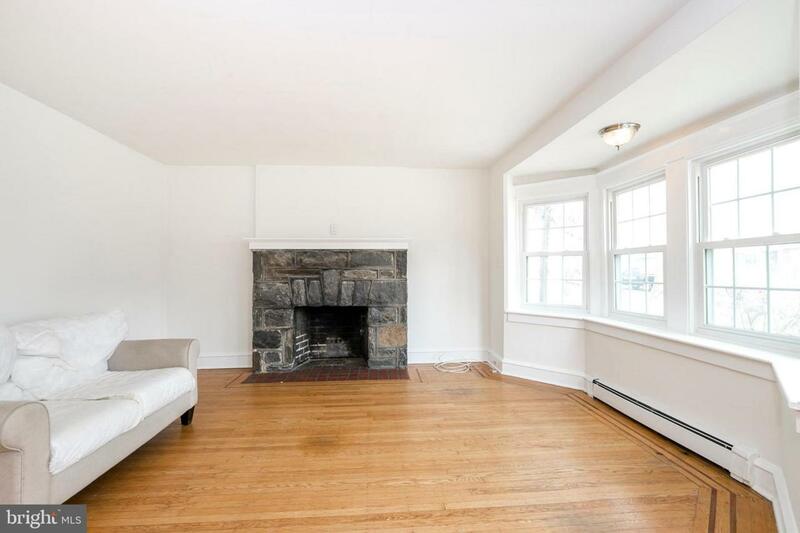 The third floor offers a bonus room which could be used as an additional bedroom or playroom. The spacious lower level includes a laundry area and ample storage space. Don~t forget about the detached 2-car garage and long driveway. 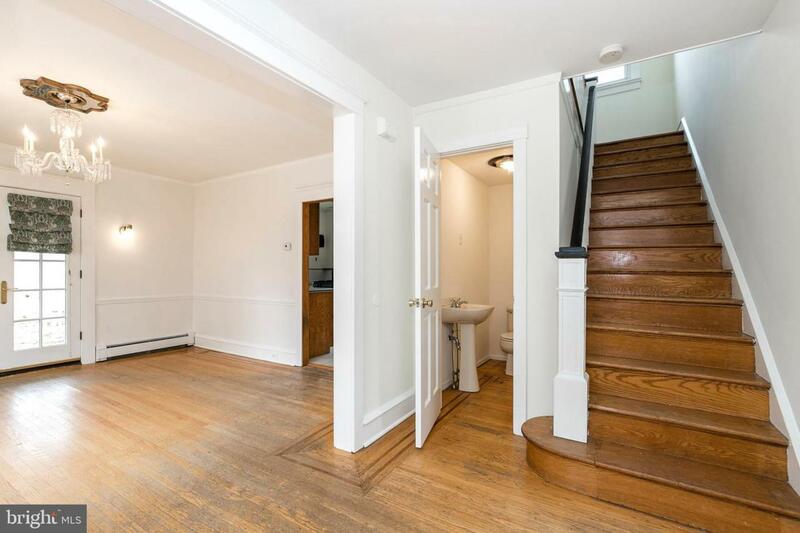 Super convenient location close to shopping and dining, as well as Routes 1, 3, and 476, and the train station and public transportation to the city.